Please take the time to have a look through some of our recent events and read what our satisfied clients have to say about our work. Private Function, Kent Show Ground. 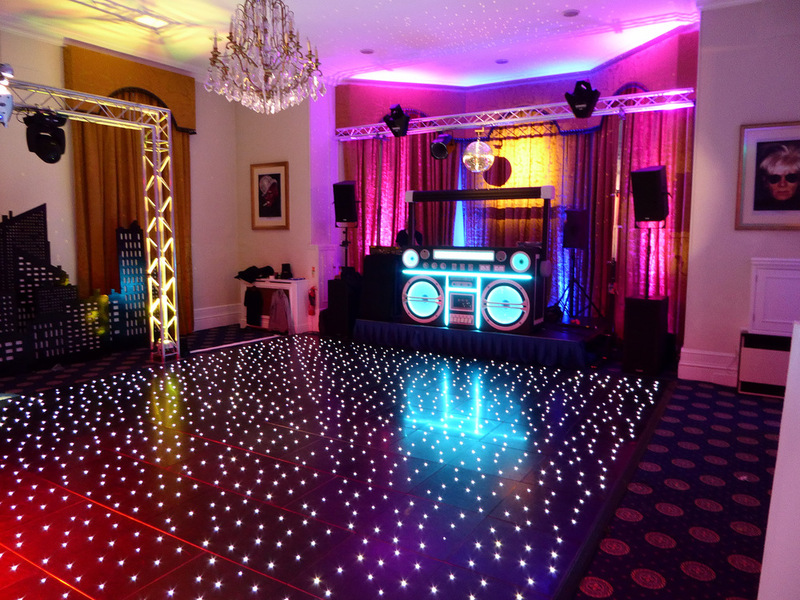 We were contracted by a private client to provide full production and event management for an 18th birthday party. 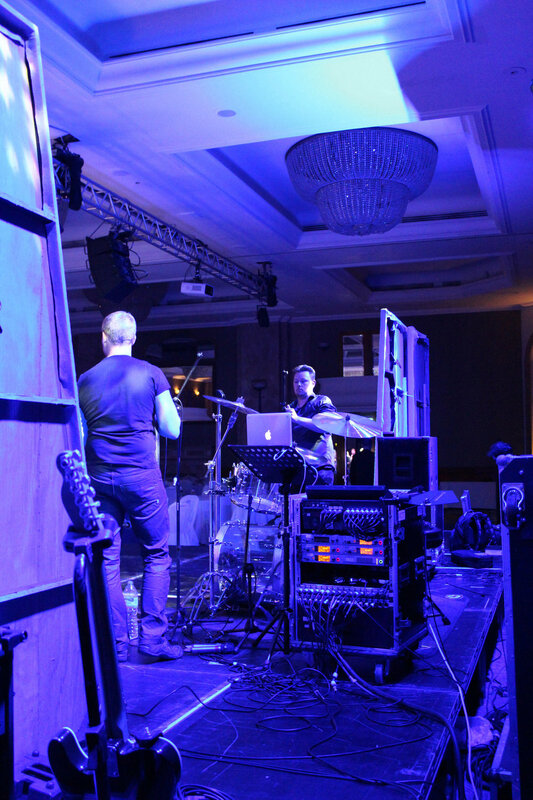 The event was a high-budget production that involved a high-profile artist performance, this means our team pulling all the stops for an event that required precision and professional event management. 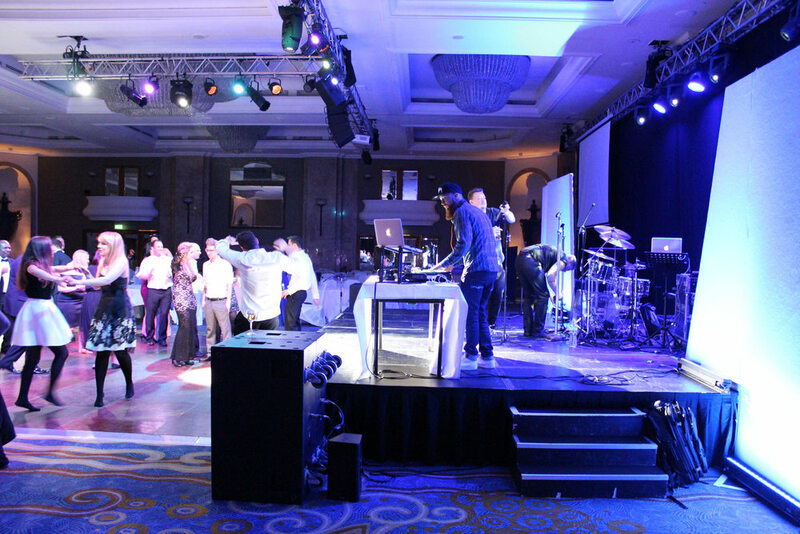 Our team of experts sourced DJ Fresh to perform and created a visually stunning event. Full event infrastructure and planning. The Spa Hotel, Tunbridge Wells, Kent. 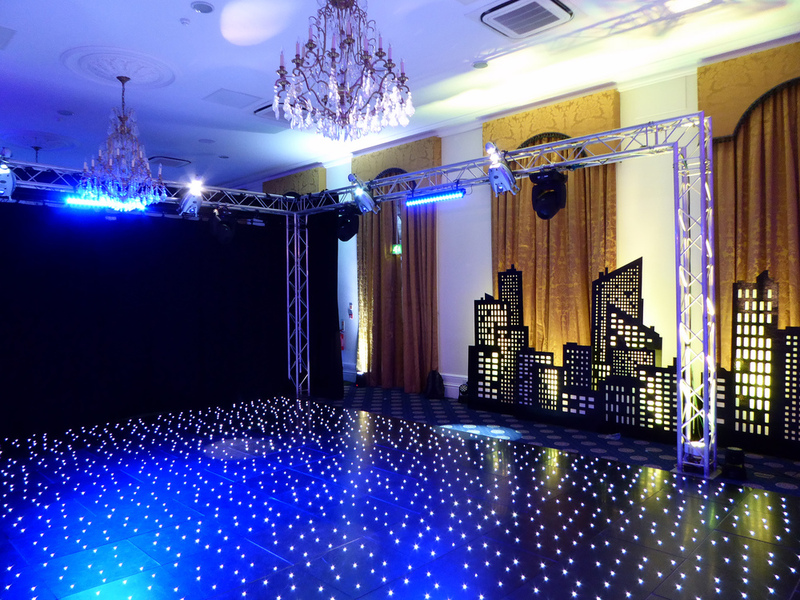 For this job we were contracted to supply lighting for a private function at the Spa Hotel in Tunbridge Wells. Audio system for the DJ. — The Spa Hotel, Tunbridge Wells. The Group Travel Awards 2015, London. 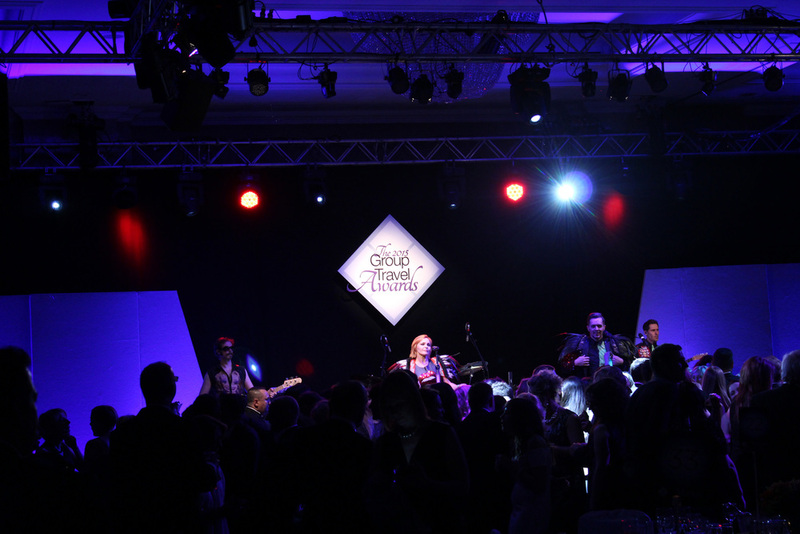 We were appointed the contract to provide full technical production and event management for the 2015 Group Travel Awards at London's Hilton hotel on Park Lane. A number of services were provided by us to make this event happen and run smoothly. Staging, set design, drapes and event theming. Audio visual including projection and video mapping. Westfield Shopping Centre, Tunbridge Wells. We were approached by Westfield shopping centre in Tunbridge Wells, Kent to provide sound, stage and lighting for their christmas lights switch on. This event was attended by a celebrity and included an acoustic performance by a musician. Audio system, monitoring and mixing console. Trussed structure for lighting and PA flying. Ferrari F430 Launch - Tonbridge, Kent. 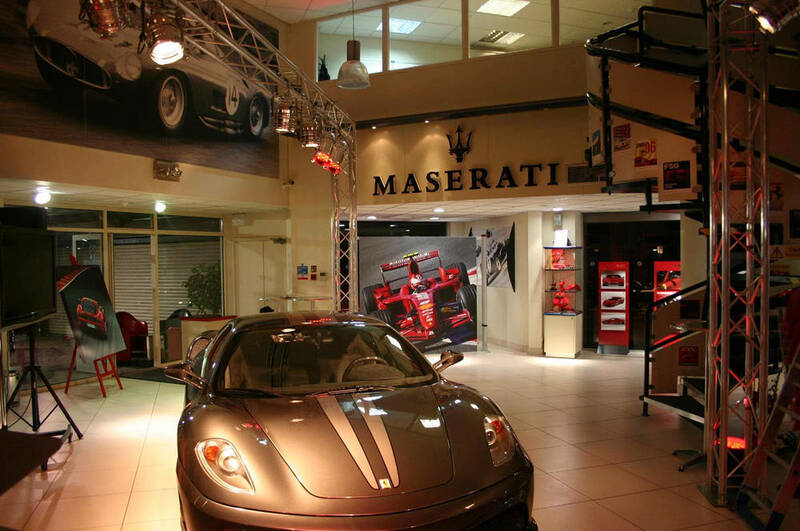 We were approached by Tonbridge Maserati/Ferrari in Kent to help provide ambient lighting and a small PA system that they could use to speak to prospective clients at a launch event for the Ferrari F430. We installed a custom build truss structure to hand lighting from and setup a discreet PA system for background music and speech. PA system, mixing console and wireless microphone system. Leeds Castle Fireworks Event, Kent. We were approached by our long-time client Leeds castle to provide full production for their annual winter fireworks display. This venue is particularly changeling as the castle is surrounded by a moat. The PA system has to be set up across the moat in the castle grounds whilst spectatorship is from the other-side so the logistics of installing equipment is riddled with huge obstacles. Audio system, Flying towers and rigging.